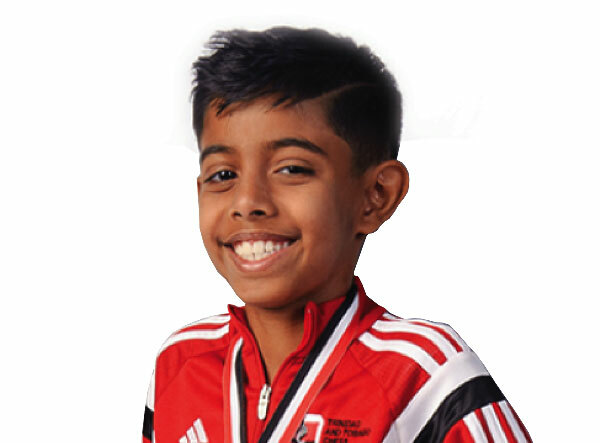 At just nine years old, Rayden Rampersad has made great strides in the world of chess. 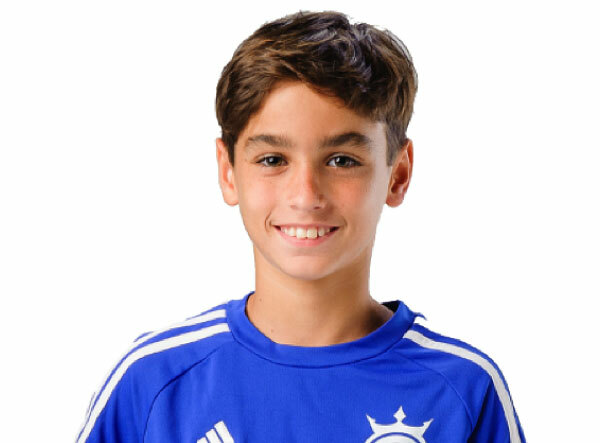 The accolade-laden Rayden started playing at just 6 years old, when he was introduced to the game by his mother. Under the guidance of Coach David Martin, he has managed to become a Double National Chess Record Holder. 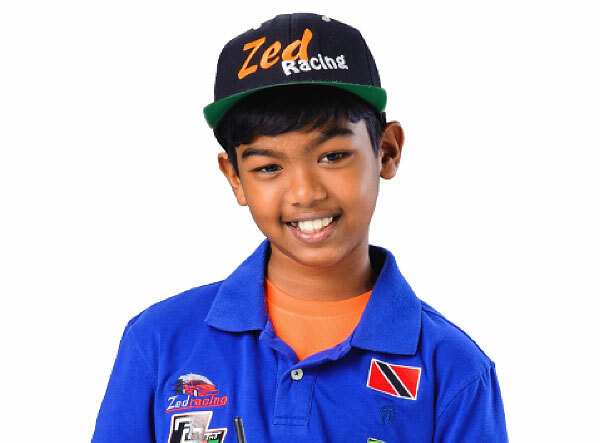 One of Rayden’s proudest moments was when he represented Trinidad and Tobago at the CARIFTA Chess Championship in 2017. While the national team placed third overall, Rayden won Under 10 Gold. At the CAC Youth Chess Festival 2015, of the 120 players from 14 different countries, Rayden tied for first place in the Under 8 Category and achieved the world title of Candidate Master, making him the youngest ever chess player in the Caribbean to earn this honour. 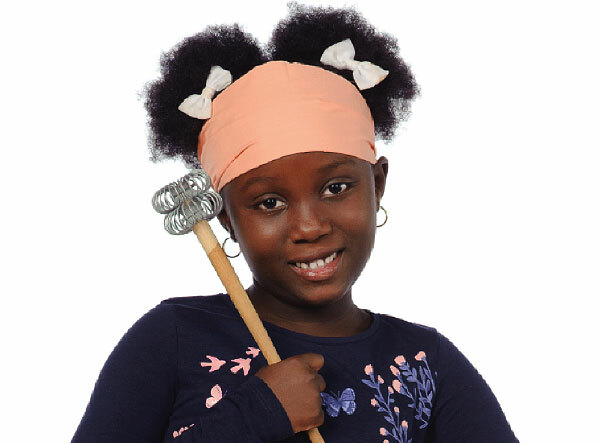 Rayden is also the captain of his school’s chess club, The San Fernando TML Chess Stars and is the Chess Ambassador for St Patrick’s Education District Chess Scholastic Program. He has also represented his school and the country locally and abroad in Pan American Chess Championship and Pan American Scholastic with great success. Chess however isn’t the only thing Rayden enjoys. He also likes golf, football, reading and playing video games. And of course, Rayden has the full support of his parents who are his biggest cheerleaders.